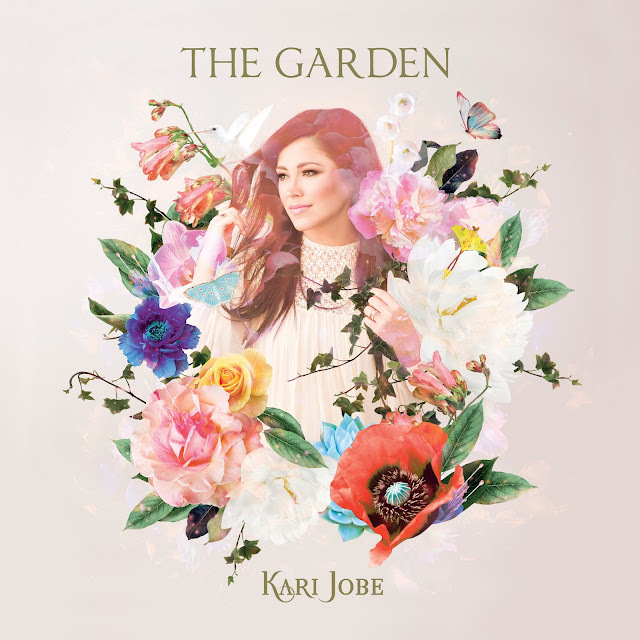 Kari Jobe Grammy nominated leader in christian music has come out with a new album on worship and personal reflection. "The Garden" is such a beautiful, calming song. Kari Jobe's is letting the Lord use her beautiful voice for his glory in a mighty way. We all go through trial and tribulations and this whole cd lifts the spirit to let you know God loves us and is there for us. I also love the second track " Let Your Glory Fall", simply beautiful!. Yes Lord let your glory fall on me, your peace and love. I'm going to pass this cd on to my mother because she loves listening to christian artist that glorifies the Lords name. This album is such a great inspiration and I love all the tracks.